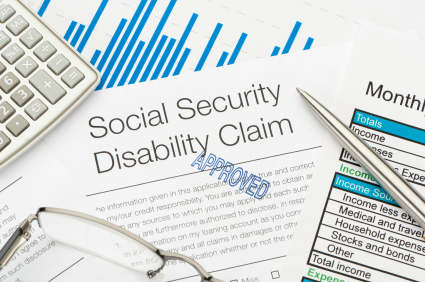 The Social Security Administration announced that Social Security benefits, including retirement, Disability Insurance and Supplemental Security Income benefits, will rise 1.5 percent beginning in January 2014. 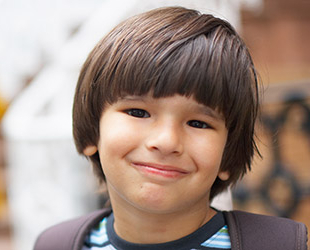 The change will affect 63 million Americans that rely on the benefits. The cost-of-living adjustment takes place annually and is based on a government measure of inflation. The rise this year is one of the lowest since automatic adjustments began in 1975. The small increase is based on the fact that consumer prices overall did not go up much this year. The price of gasoline, for instance, actually dropped over the past year. However, the cost of many essential goods and services rose significantly, with medical costs up 2.4 percent and housing costs up 2.3 percent. 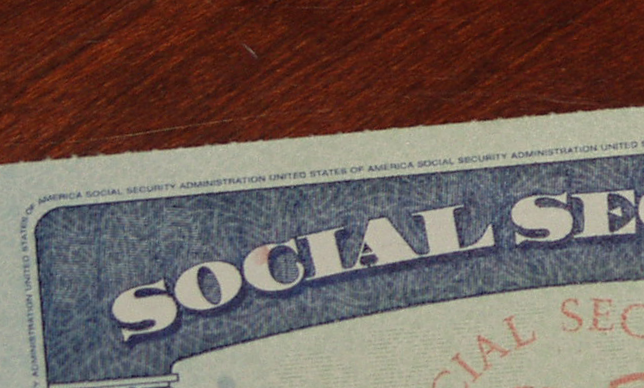 As the Huffington Post pointed out, many households receive both Social Security benefits and Supplemental Nutritional Assistance Program benefits. For these families, the increase in Social Security benefits is negated by a decrease in SNAP benefits that took effect recently. Congress has recently considered changing the method of calculating cost-of-living adjustments to what is known as “chained CPI,” referring to the consumer price index. Chained CPI would result in even lower cost-of-living increases.